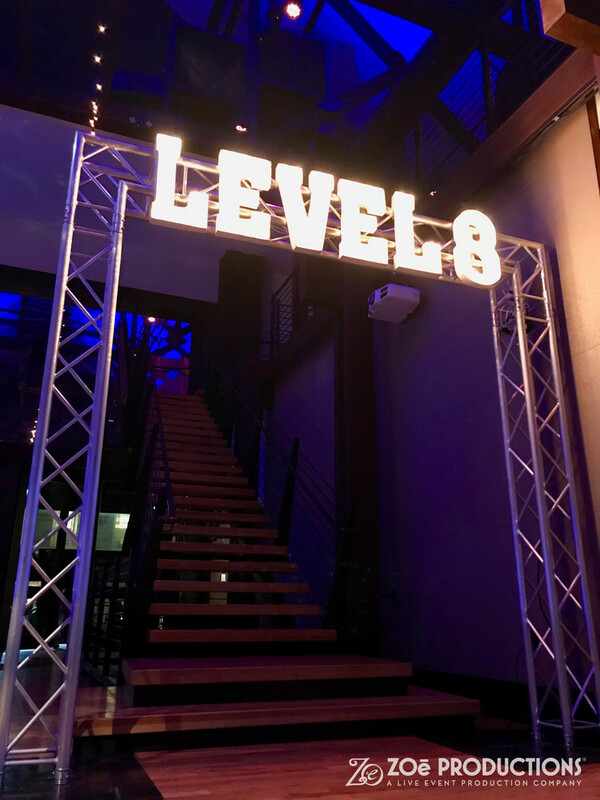 Great photos showing the marquee letters setup. Rigging them up on truss looked awesome! 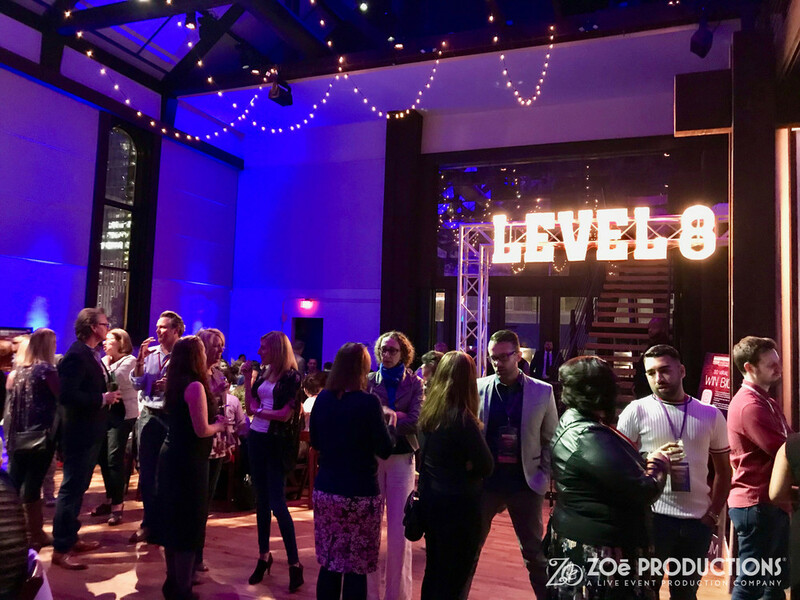 The event designers at ZOē Productions did a phenomenal job.